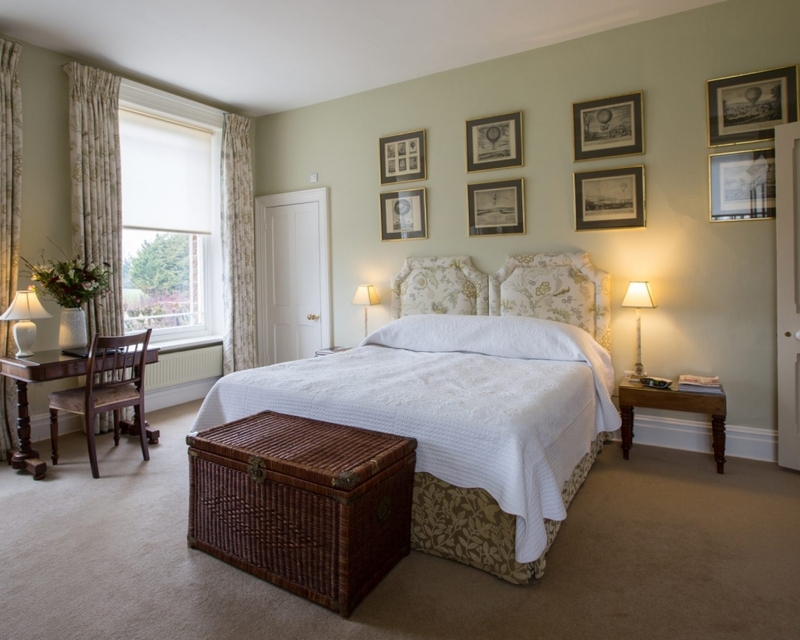 We aim to offer the highest standards of accommodation with great food and the warmest of welcomes. 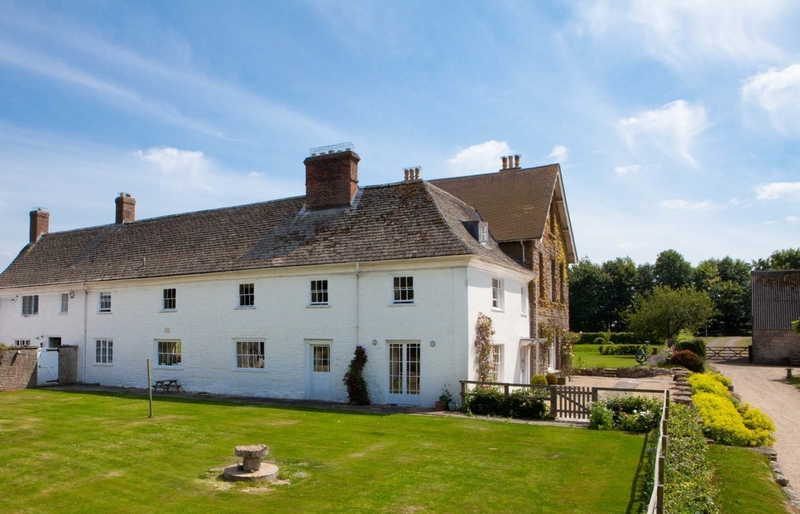 Overtown Manor B&B is a Grade II listed house with its own garden and grounds. 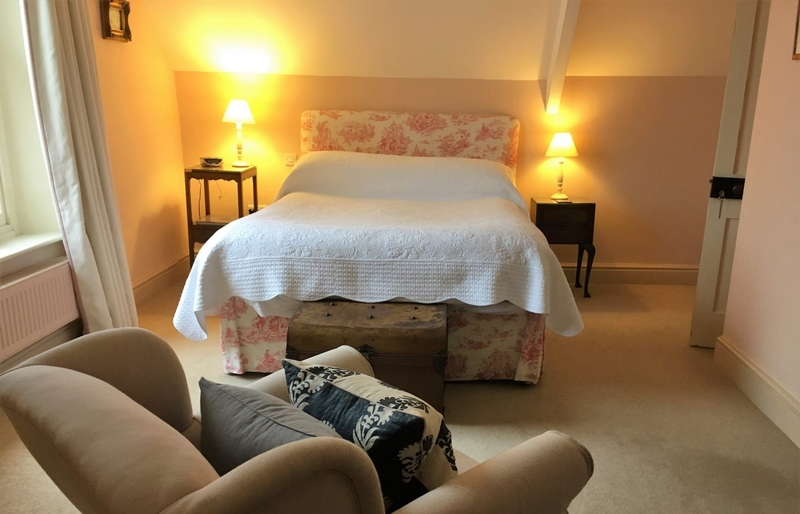 We have five large, comfortable bedrooms all with en-suite facilities and another twin room with a private bathroom. 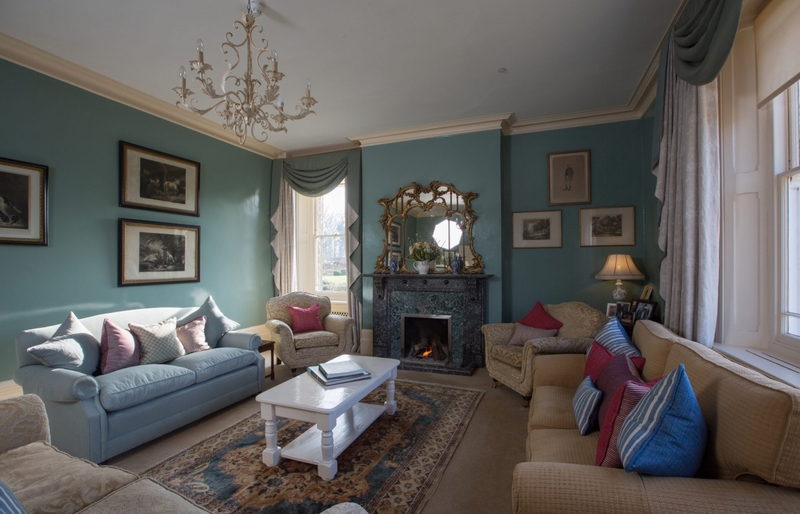 There is a large Sitting room with a log fire and use of the Manors beautiful garden. Tray suppers are available upon request and a great drinks list with award winning local beers, lager, gin and vodka. Excellent with a personal touch. 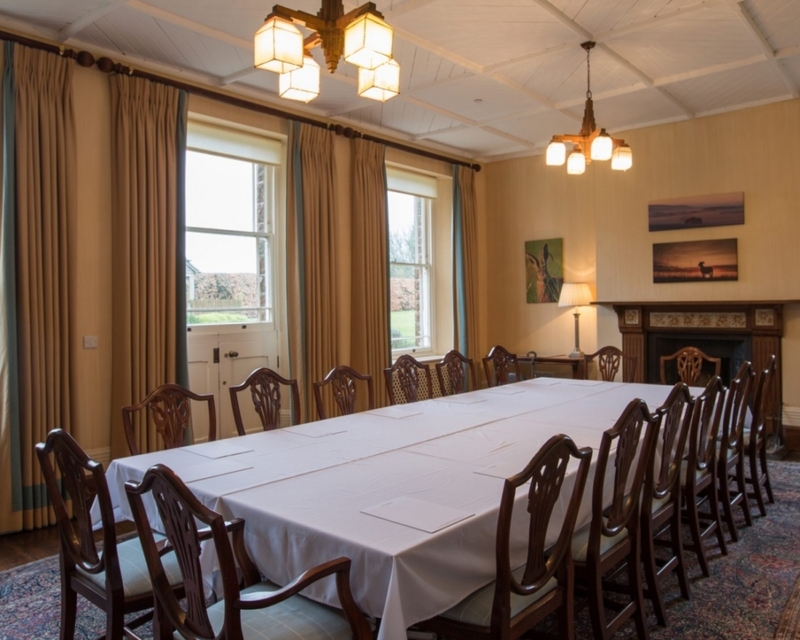 We have two meeting rooms available, both with screens, projectors and flip charts, free Wi-Fi and free off road private parking. We can accommodate up to 14 people in the Dining Room and up to 10 in the Drawing room but please speak to us if your numbers exceed this. Tea, coffee and water, homemade biscuits, fresh fruit and homemade cake (or chocolate brownies) are available throughout the day. 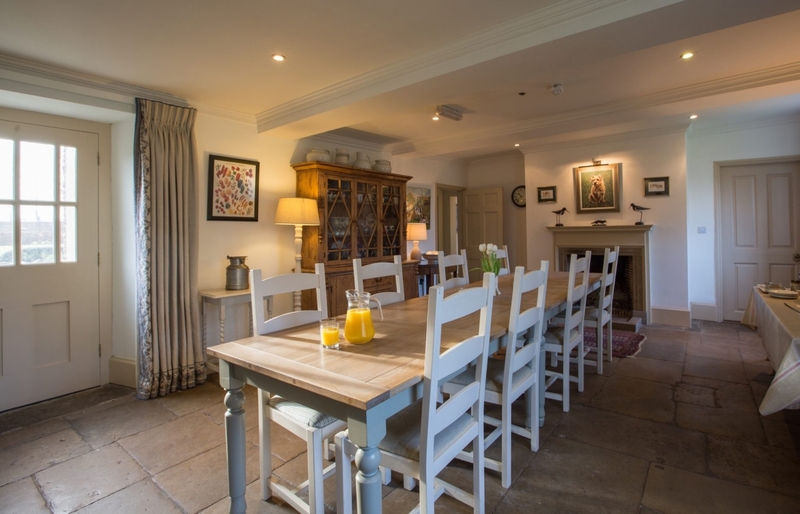 Lunch is served in the kitchen and is home cooked using fresh seasonal food. 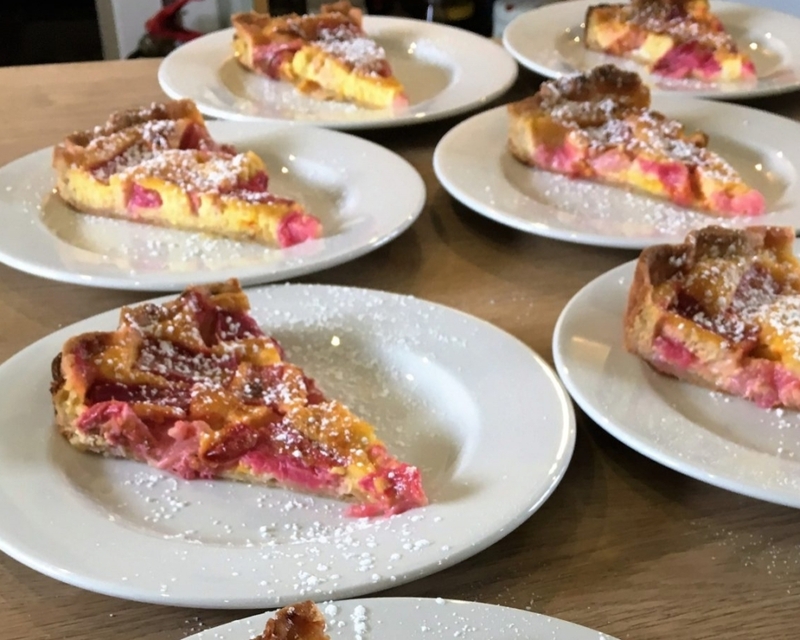 We’re proud of the beautiful, seasonal food that we serve at Overtown Manor and source this as locally as possible, often from our garden or from many of the talented local food and drink producers we support.